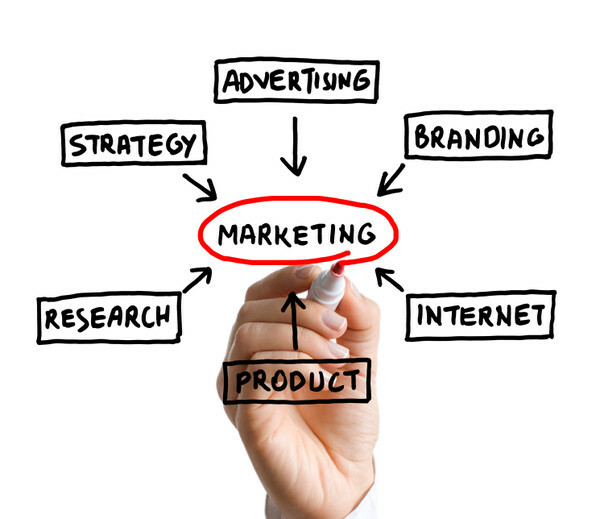 Online resource guide for students at LaGrange College studying business and marketing. If you're a LaGrange College student majoring in Business, this guide is just for you! Use the tabs at the top of this page to navigate through resources handpicked for Business majors studying Marketing by the Business liaison librarian. If you have any questions, feel free to contact your librarian using the phone and email info on the right of this page. OR, use the Ask-A-Librarian form on this page if you have a quick question!